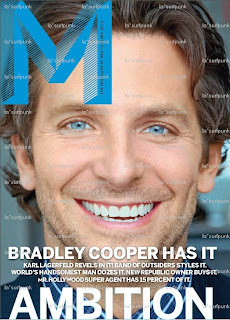 This new M magazine featuring Bradley Cooper is a reboot from Fairchild Publication. They did an M magazine back in the late 80s, early 90s. And, yes, we were subscribers back then. 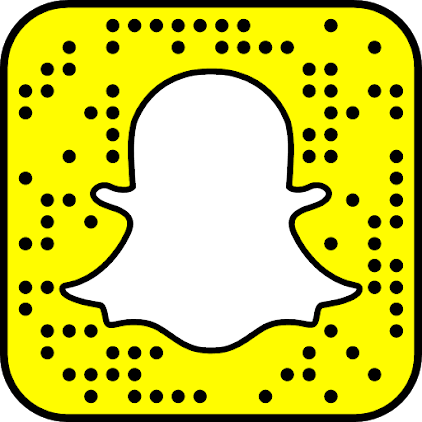 We're eager to see the difference between the new millennium vs. last century's issue. We understand the magazine will only be published quarterly. We have some old issues of M around here, somewhere. We'll find them and make a post about them.